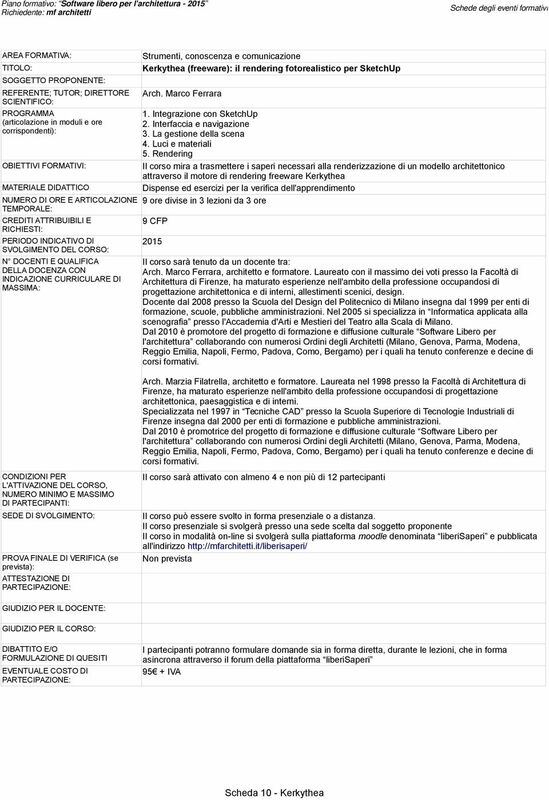 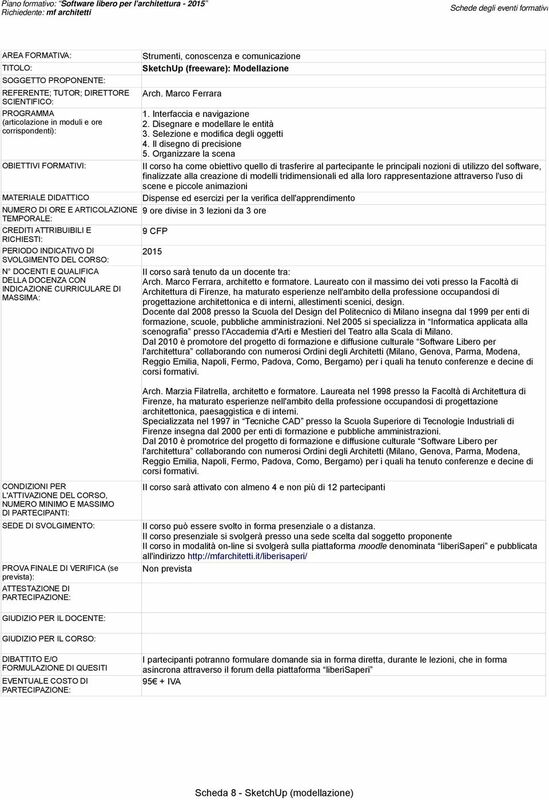 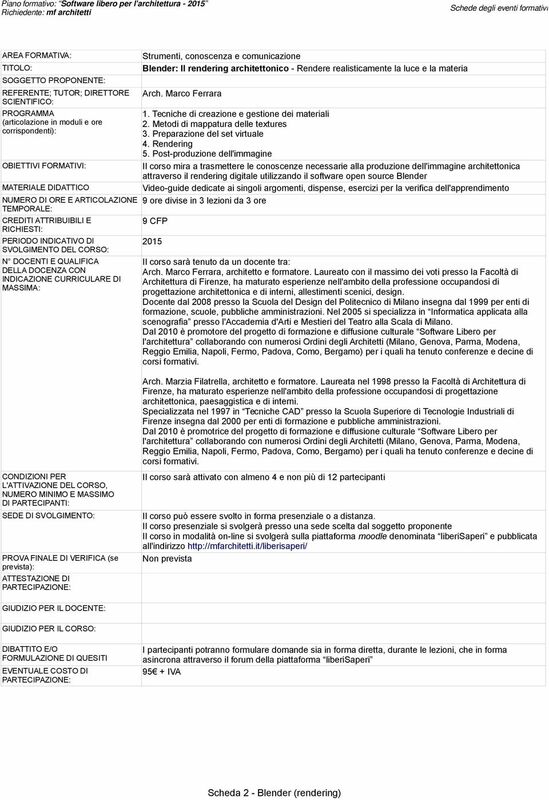 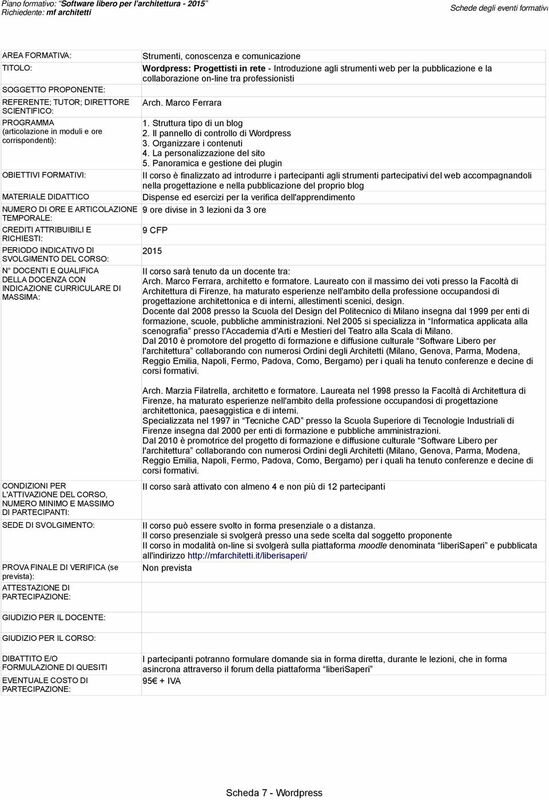 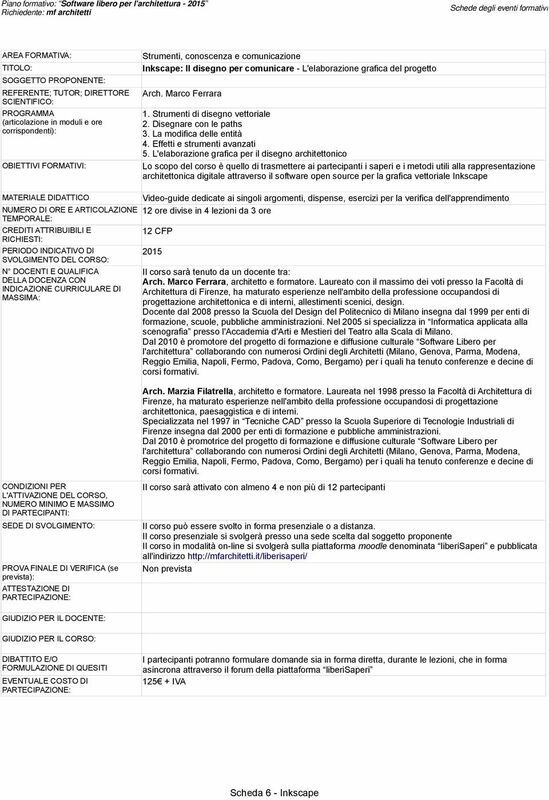 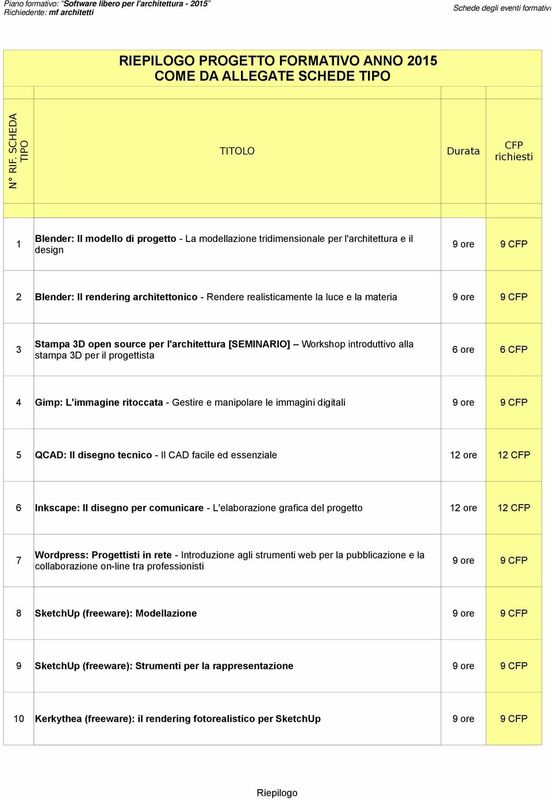 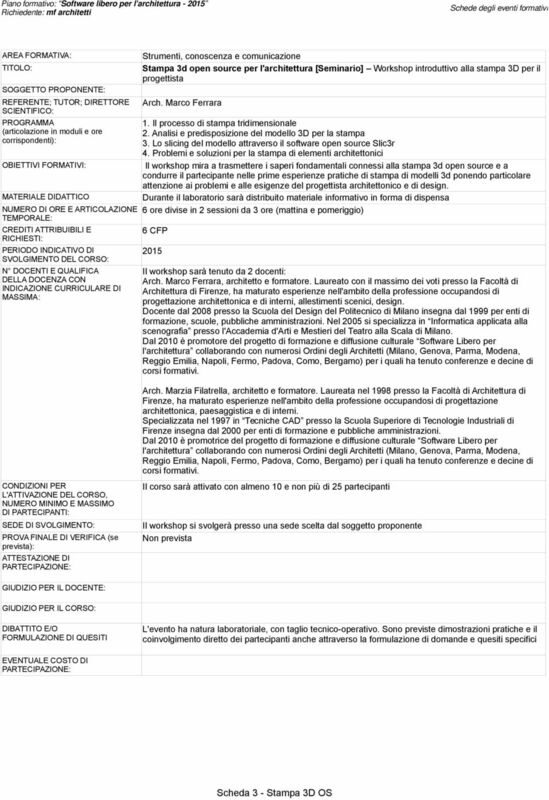 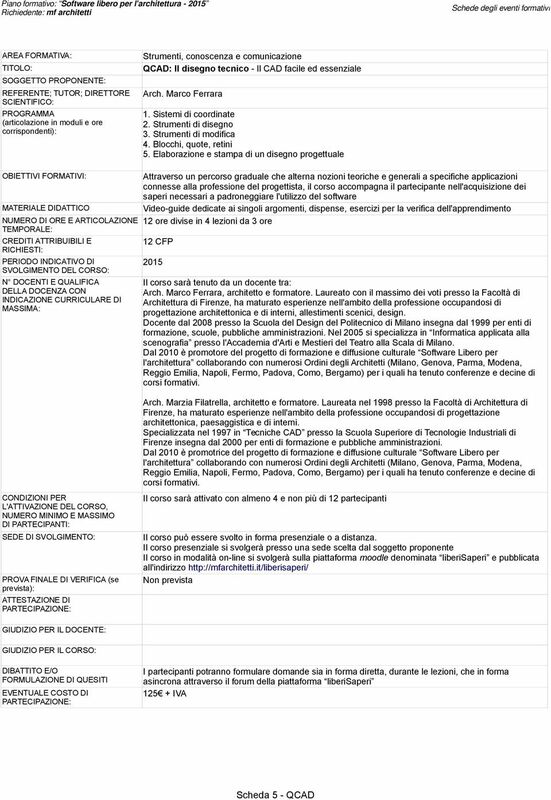 Download "RIEPILOGO PROGETTO FORMATIVO ANNO 2015 COME DA ALLEGATE SCHEDE TIPO"
1 Anno. 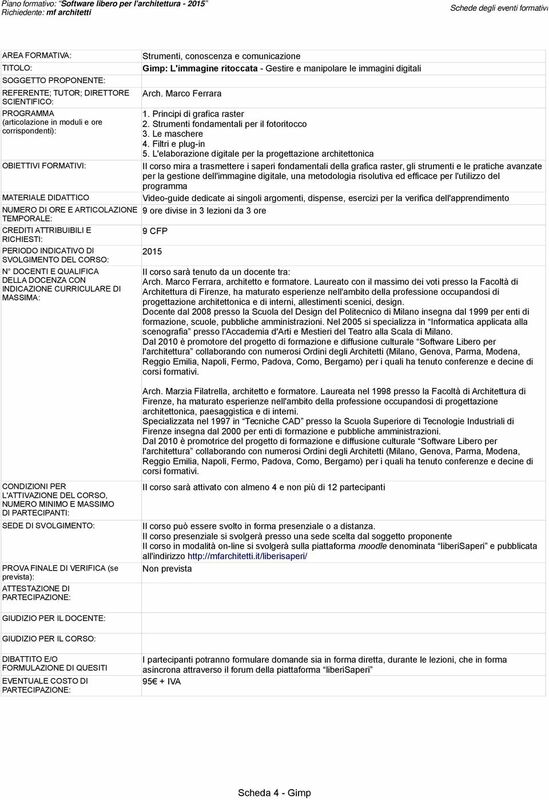 3 Anno. 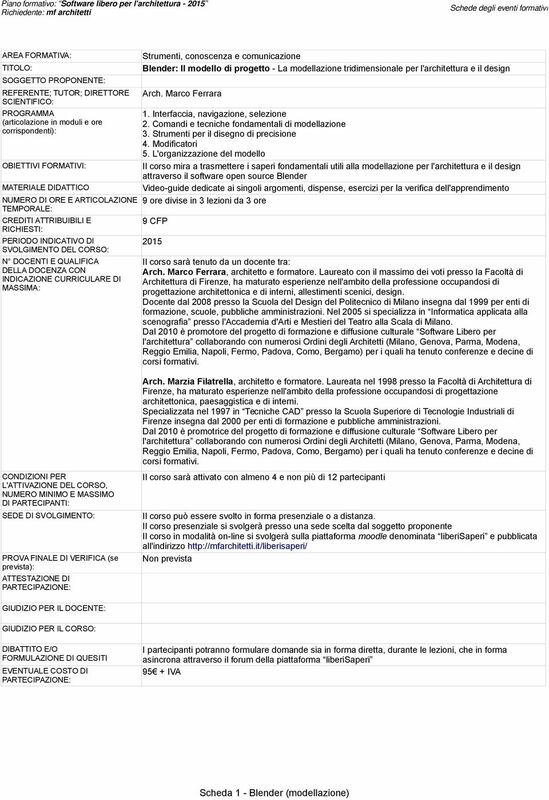 QUASAR DESIGN UNIVERSITY WEB AND INTERACTION - W&I - CORSO TRIENNALE COORDINATORE DIDATTICO: Emanuele Tarducci a.a.